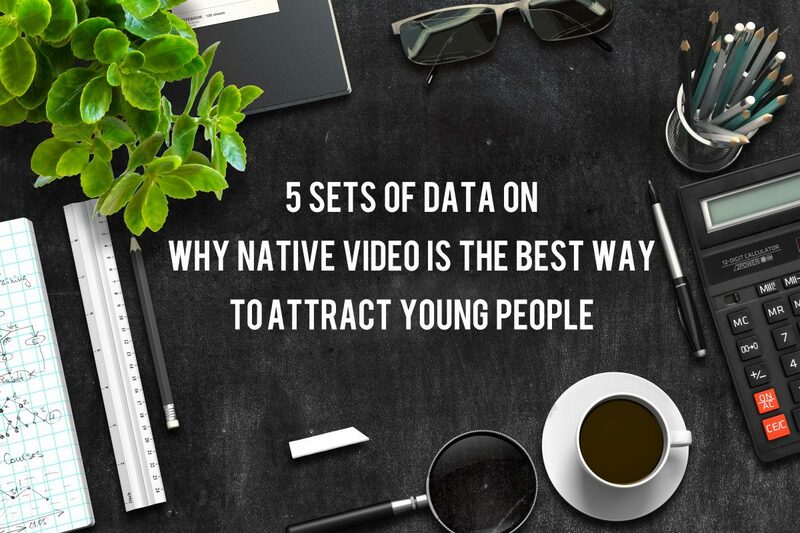 What is the magic behind video and native video? In a report on global mobile traffic last year, Cisco predicts 3/4 mobile traffic will be video by 2020. Mark Zuckerberg said Facebook will be almost strictly a video company within five years. Younger generations (born after 1995) watch videos on smartphones the most. 74% of people watch videos on smartphones for over 30 minutes and about 17% for 120 minutes. Sharethrough’s survey on Gen Z (18-21) last year found, although 52% still watch TV, more people (71%) watch videos on mobile devices. Today’s younger generations live on their smartphones and studies find that native ads are the only ad format that is not intrusive to users. By connecting to Mobvista’s Mintegral platform and simply integrating our lightweight SDK, our monetization team and senior design team will customize monetization solutions, design ad slots and estimate revenue for you. But, first things first, we make ads FUN! In the same survey, over half of Gen Z users said they watch videos on Facebook, YouTube or Snapchat everyday. Unlike YouTube, these social media platforms abandon traditional disturbing ad experiences. Instead, they use native ads to reshape users’ perception and expectation on good ad experiences. The rise of social media makes feeds the dominant consumption experience. 91% of Millennials find and consume content in feeds. Feeds create a whole generation of loyal consumers who swipe through an endless amount of content. Native feeds are the most appropriate ad format in this case. Camera360 combines native feeds seamlessly with Mintegral yielding higher eCPMs without tainting user experiences. Smartphones are key when it comes to the way in which younger generations consume media. For younger generations, watching videos is at the bottom of Abraham Maslow’s Hierarchies of Needs, especially when they’re at home. 76% of people watch videos at home every day. In public spaces such as school (32%) and companies (29%), numbers decrease. SHAREit enables multiple native ads by connecting to Mintegral, a native + video ad mediation platform. In 2016, Mintegral, China’s first native and video ad mediation platform, was launched. This powerful mobile Supply-Side Platform (SSP) developed by Mobvista provides developers a global monetization solution to maximize revenue. Smart algorithms and mediated top quality international ad sources combine with customizable native ad formats for optimal performance. Mintegral’s SDK DAU reached 180 million before its launch on September 20, 2016 and 250 million by December. Many Chinese leading developers like Camera360, 360 Security, SHAREit and Clean Master chose Mintegral as their monetization solution.